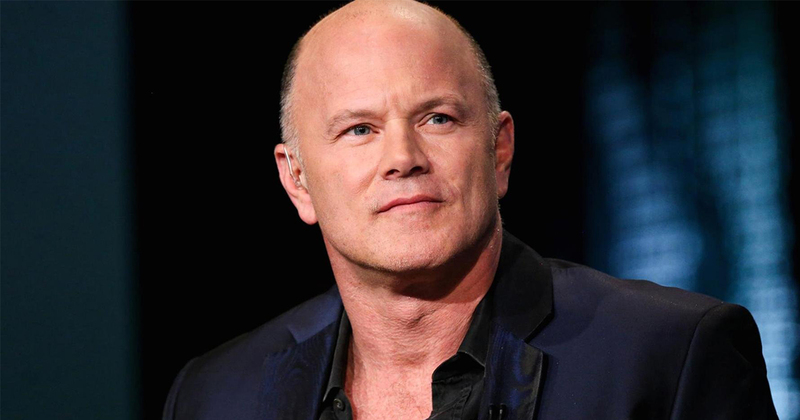 Mike Novogratz’s cryptocurrency merchant bank Galaxy Digital has hired Richard Kim from Goldman Sachs as chief operating officer, according to a person familiar with the matter. Horowitz joined Coinbase via Spark Capital, an investor in Coinbase, where she was a partner leading marketing and communications, in addition to acting as an advisor to portfolio founders. The United Kingdom’s Financial Conduct Authority (FCA) will be publishing a review of cryptocurrencies this year in conjunction with the Treasury of the UK and the Bank of England (BoE), according to the FCA’s business plan for 2018/2019. According to data gathered from 17 cryptocurrency exchanges in Japan, as of Mar. 31 this year, the country has at least 3.5 million users that are trading with cryptocurrencies as actual assets. How CRM intergrated with Blockchain would be?